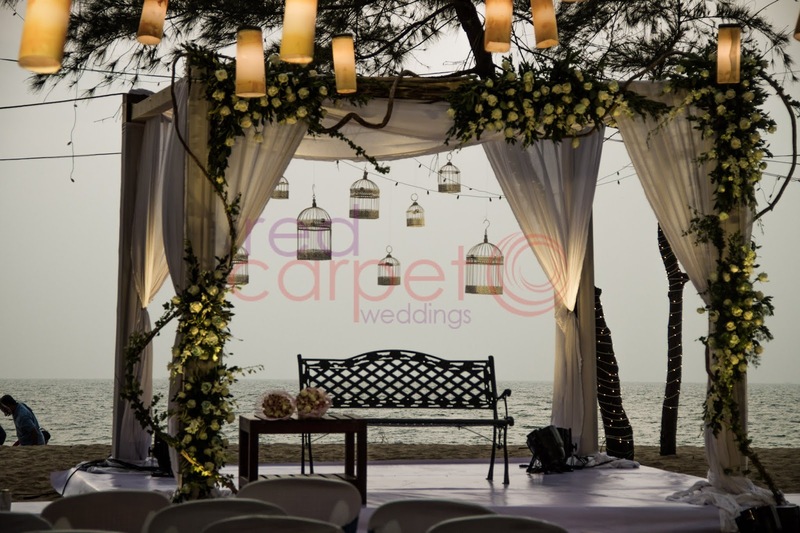 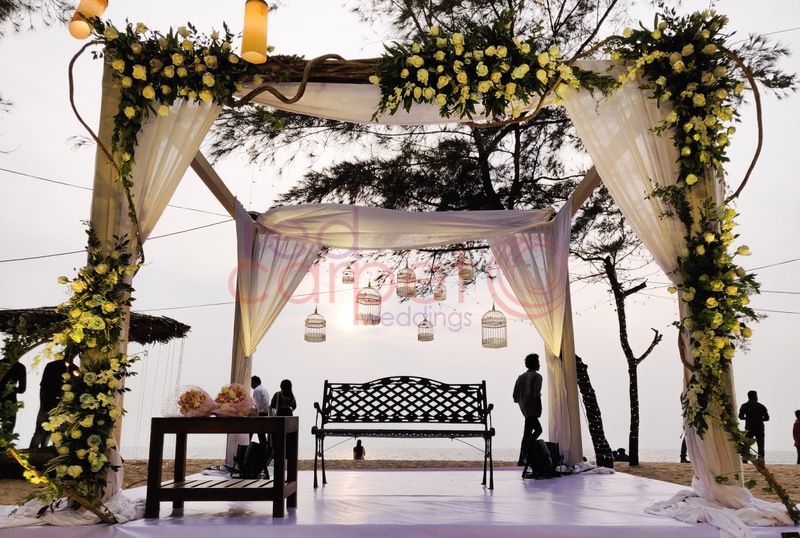 Beach Weddings are popular these days as it creates a variety of choices and a source of best couple photographs. 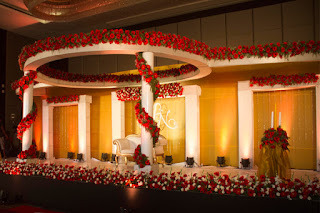 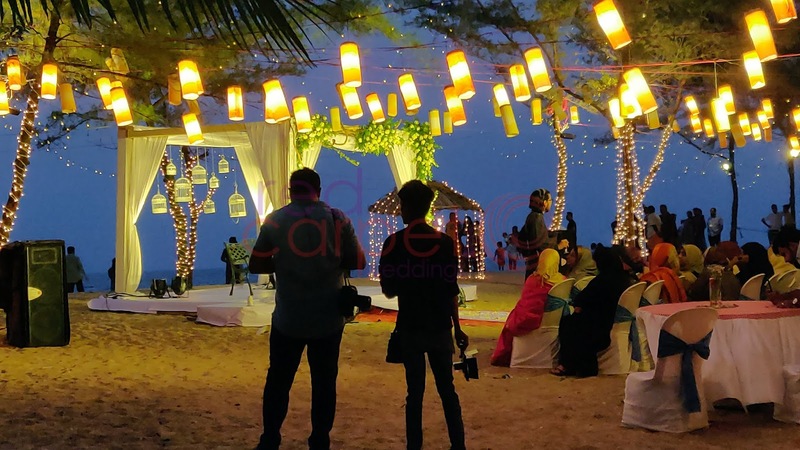 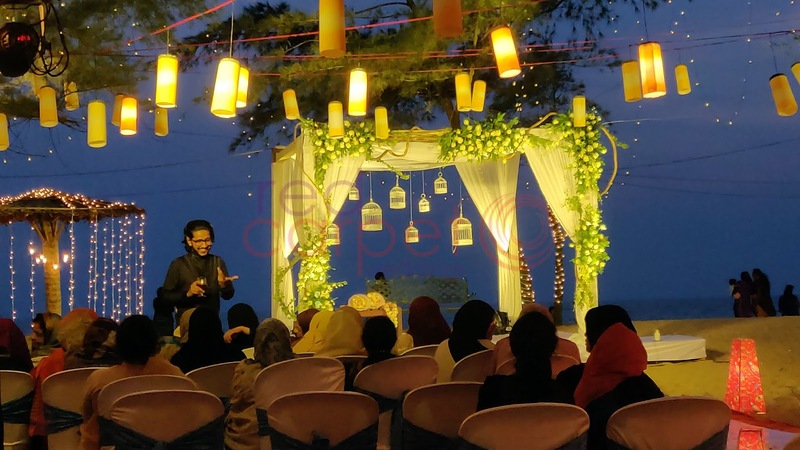 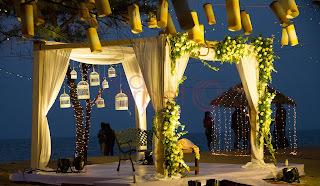 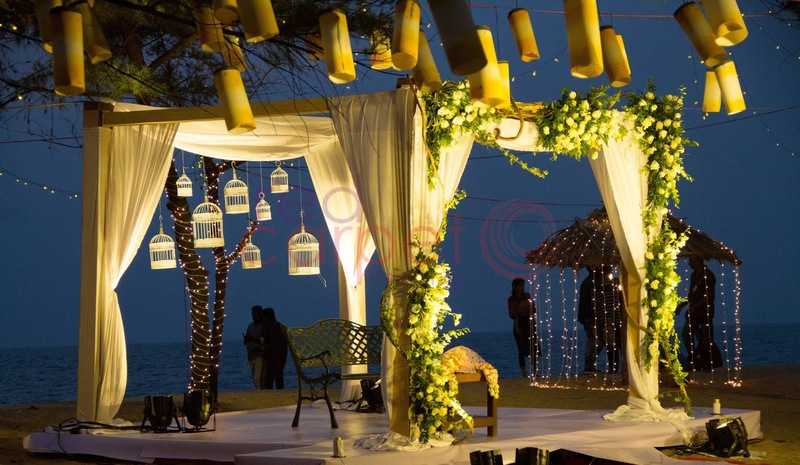 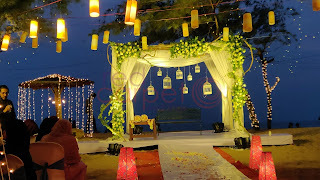 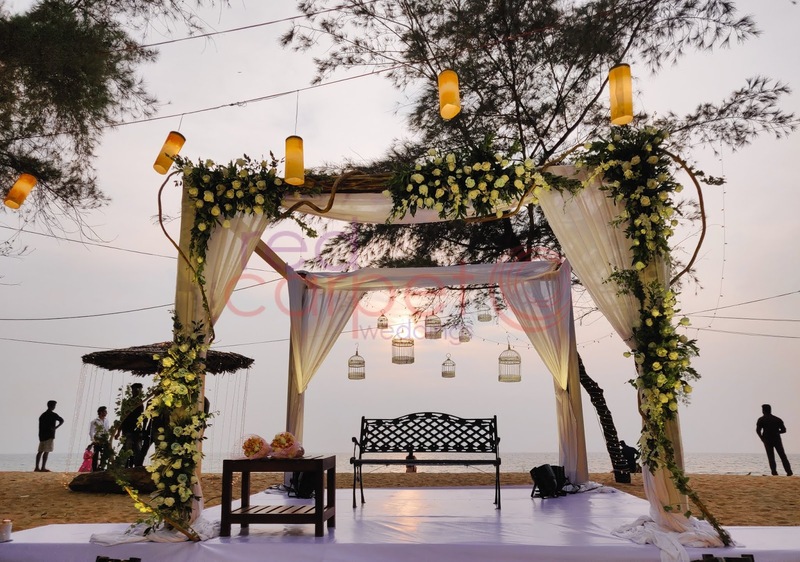 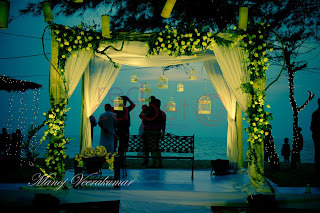 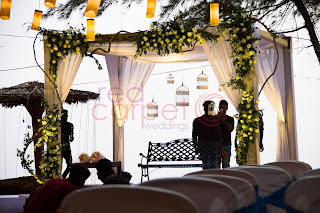 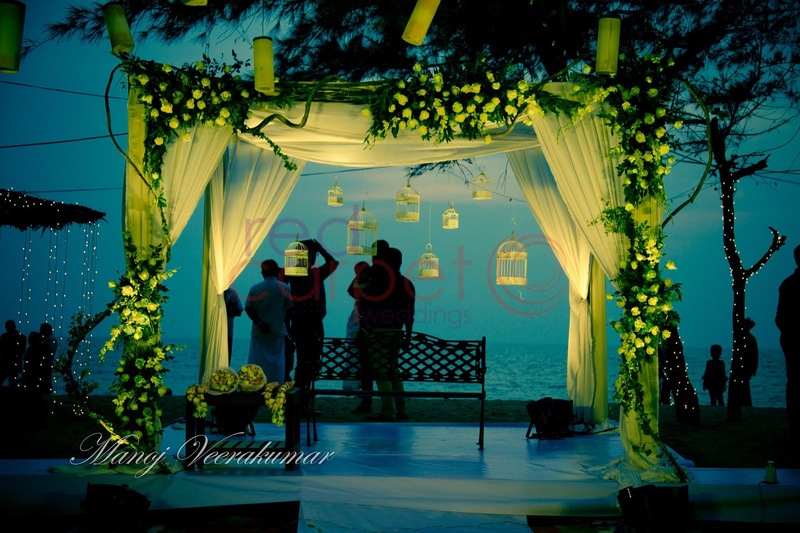 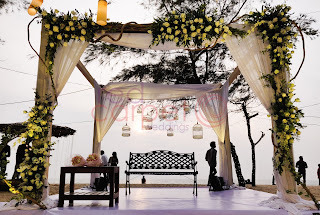 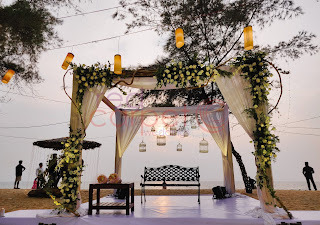 Kerala is famous for its beautiful beaches, and we are ready to host your weddings. 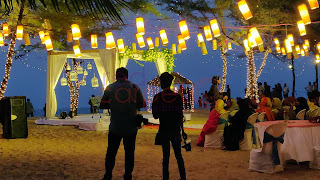 Do come and experience kerala beaches.